DOOR SIGN SERIES, EP1031R LCD TYPE : 10.1" TFT LCD ModuleSPLAY AREA (HxV) : 8.6" x 5.2" OP.. 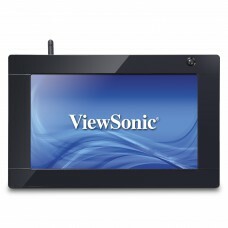 DOOR SIGN SERIES, EP1032R-T (Touch)LCD TYPE : 10.1" TFT LCD ModuleSPLAY AREA (HxV) : 8.6" x 5.2"&nbs.. 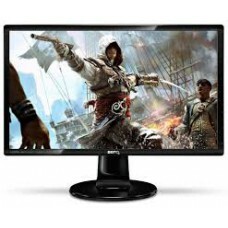 FLOOR STANDING SERIES, EP4220LCD TYPE : 42" color TFT Matrix LCD SPLAY AREA (HxV) : 20.6" .. 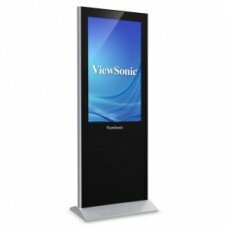 FLOOR STANDING SERIES, EP5012-L LCD TYPE : 50" color TFT Matrix LCD SPLAY AREA (HxV) .. 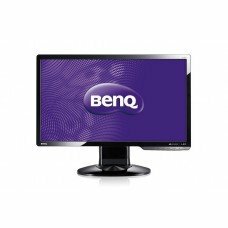 FLOOR STANDING SERIES, EP5012-TL (Touch)LCD TYPE : 50" color TFT Matrix LCD SPLAY AREA (Hx..
Monitor BenQ GL2023A / VL2040AZ..